I have been in business for five years. What I like about being an entrepreneur is it’s all on me to create my destiny. I have made my share of mistakes one of them is not being firm with my prices. A big NO when it comes to business, and it’s taken me a while to figure this out, it’s a bitter pill to swallow because we in the fitness industry want to help everyone, but on the same token, you are running a business. Ultimately if you are not in business to make a profit, you are lying to yourself. I firmly believe though being a fitness entrepreneur is the hardest though because you want to help everybody but you realize some people can’t afford your prices. I have heard in my years of being a business owner about prices is “Oh you are too expensive” to me that’s a way out. Granted it could be out of the price range of some people but to them, you didn’t show them enough VALUE. Why are you worth what you are worth? You will always have people complaining about your price I realize that. The reason why my prices are the way they are is that I have a PASSION for this so much that I want to be able to go to conferences and learn more so I can help my clients better! Another great reason why professionals have their cost the way they are is that they are professionals. You are supposed to go to them to get the job done once and for all. Whether it’s a lawyer, real estate agent, plumber or a personal trainer. If you are struggling to lose weight, for instance, how many times have you started an exercise program with good intentions and fell off the bandwagon a few weeks or months later? Usually, it’s quite a few and people dig deep and realize they need that extra motivation for someone like me to keep them accountable to their goals. That’s where a personal trainer comes in handy. I’m more than a person who gives you workouts. Anyone can make you tired! A good fitness professional changes people’s lives. At the end of the day being a fitness professional and owning a business isn’t any different than Bob and Joe’s Coffee shop down the road. Business is a business. We all need to put food on the table at the end of the day. 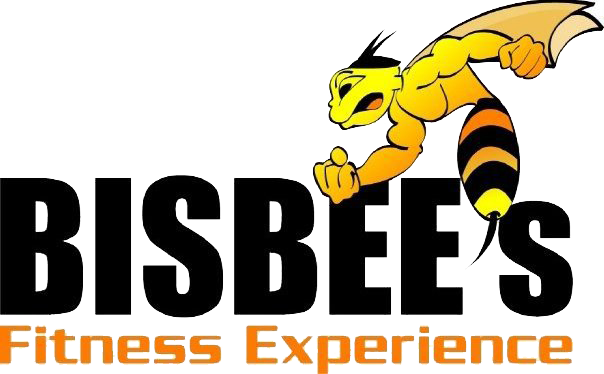 That being said if you can’t afford the price that of a live personal trainer, we at Bisbee’s Fitness are offering online coaching with the same benefits of having a live personal trainer! The price is a third of what you would pay for a personal trainer, and I recommend to anyone that I sign up if someone wants to see results they should sign up to do 3 to 4 times per week. With people’s budgets, I realize a lot of individuals can’t afford this, and with my online coaching, anyone can afford it. With new technology like Trainerize or Super Coach powered through Precision Nutrition it has never been easier to get in shape! And it’s guaranteed or your money back!